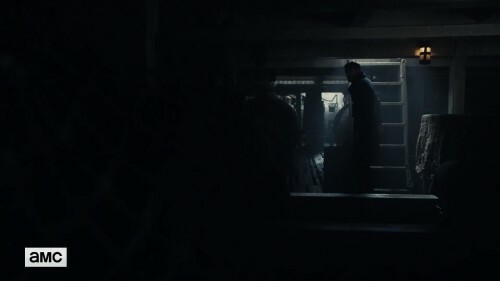 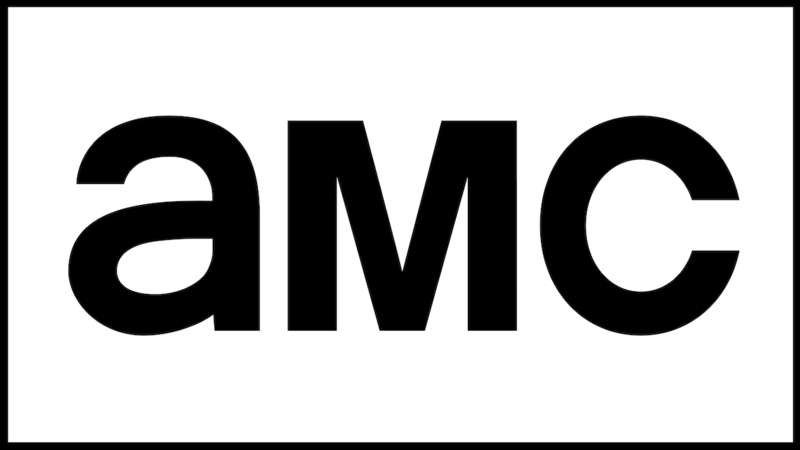 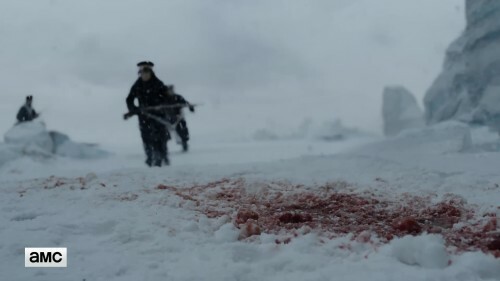 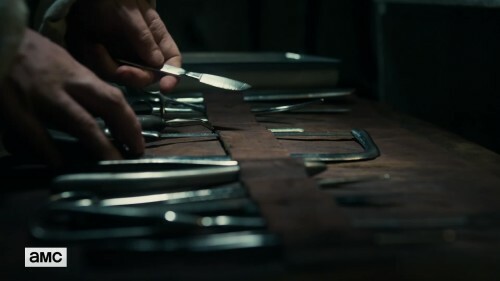 AMC’s suspenseful thriller, “The Terror,” from executive producers Ridley Scott, David Kajganich and Soo Hugh, prepares to take viewers on a harrowing journey with a two-hour series premiere on Thursday, March 29th, at 22:00 p.m. 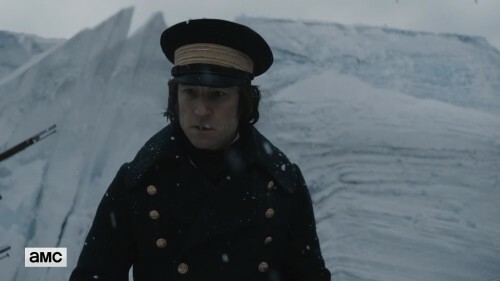 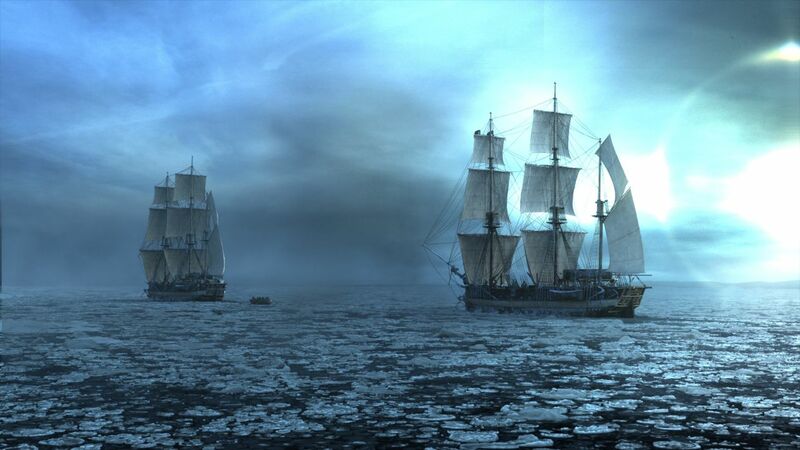 Inspired by a true story, “The Terror” centers on the Royal Navy’s perilous voyage into unchartered territory as the crew attempts to discover the Northwest Passage. 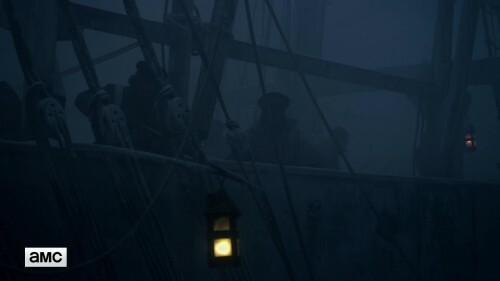 Faced with treacherous conditions, limited resources, dwindling hope and fear of the unknown, the crew is pushed to the brink of extinction. 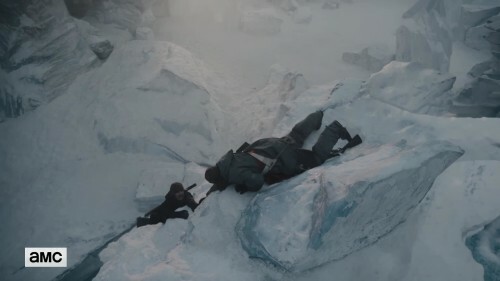 Frozen, isolated and stuck at the end of the earth, “The Terror” highlights all that can go wrong when a group of men, desperate to survive, struggle not only with the elements, but with each other.